Steve is the Executive Director and Co-owner of Club Sports Alaska and has lived in Alaska for more than 30 years. Steve started his career in sports education with Boys Clubs of America. He moved to Alaska as Associate Executive Director for the Boys Clubs of Alaska. 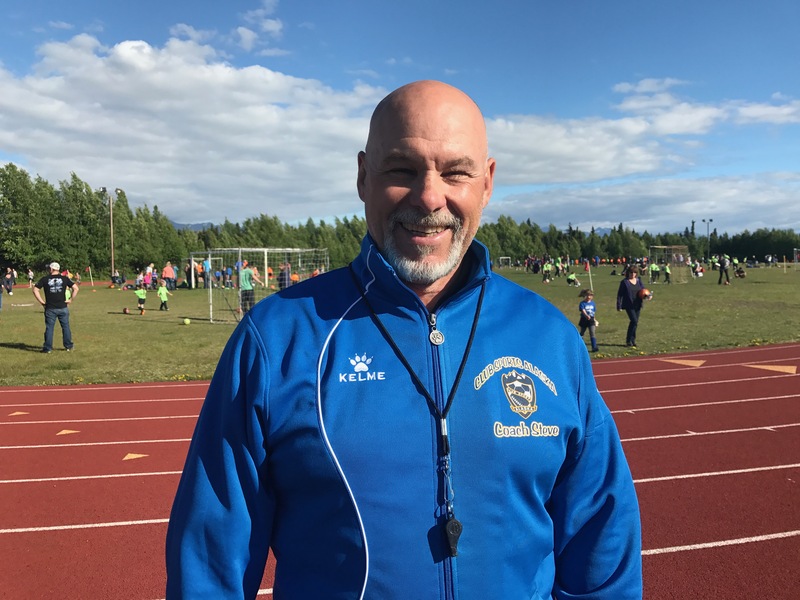 After ten years with the Boys and Girls Club, Steve followed his passion of educating today's youth as a Physical Education Teacher for the Anchorage School District for 27 years. Most recently Steve held the position of Children’s Pastor at Faith Christian Community. Steve received his undergraduate degree at Arizona State University and holds national certificates with FIFA and the NSCAA. He did seven years with BSF and was recognized by the Anchorage School District as a BP Teacher of Excellence. 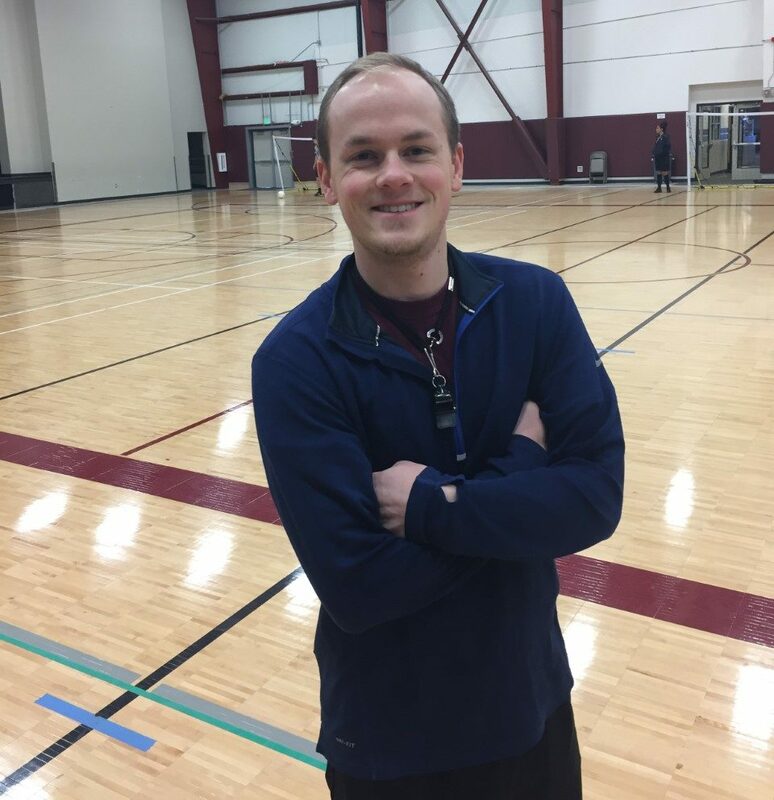 Caleb is the Executive Director and Co-owner of Club Sports Alaska. He was born and raised in Anchorage and grew up playing basketball, soccer, baseball, cross-country, and track. After graduating from the University of Alaska Anchorage, Caleb worked for two years as a mechanical engineer. He realized that engineering was not his passion and that he really wanted to make a difference in the lives of kids. So he started on a new path as the Physical Education teacher for Grace Christian School, where he graduated. Caleb strives to teach kids the importance of being healthy as well as build character and confidence through sports. He has also coached basketball at the high school and junior high level for four years. Caleb is a certified ASAA High School Coach. Danis is the marketing director for Club Sports Alaska. She was born and raised in Anchorage, Alaska. Growing up, she played soccer with this very program when it was called Gladys Wood Soccer! She remained active in sports through high school, playing volleyball, soccer, basketball and running track. Now she works part time at the Children’s Hospital at Providence as a registered nurse. 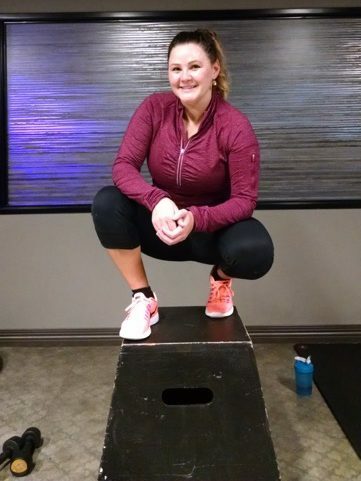 She is a mother and wife, and has a passion for keeping children active, healthy and living to their full potential. Jared is responsible for the day to day operations of the Club Sports Flag-football program. His Family came to Alaska in 1906 and he was born in Anchorage in 1975 where he has lived his entire life. In 1994 he graduated from West High and that summer was hired as an assistant Coach at West. He coached football there until the beginning of the 2008 season. From 2010-2012 he sat on the Boys and Girls club Football advisory board as well as coaching the Romig football team. He has volunteered his time for many years helping run youth programs at Our Lady of Guadalupe church and works in the children's department at Faith Christian Community for the past three years. 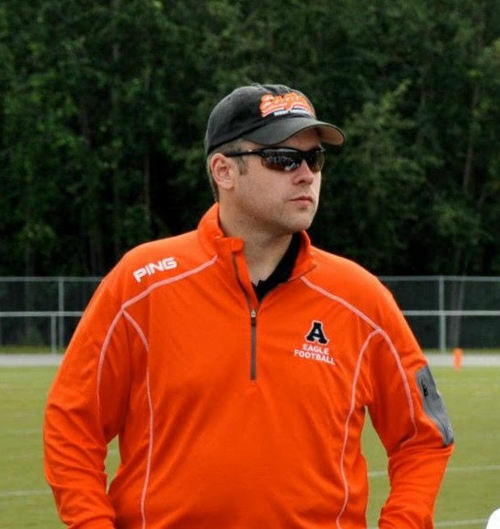 Jared joined the Club Sports team as the flag-football director in 2014 and looks forward to helping start several new and exciting sports in the Club Sports brand. My name is Ashley Bais. I was born and raised in Arizona. I’ve always been an active individual. I have played many sports including volleyball, soccer, and softball. 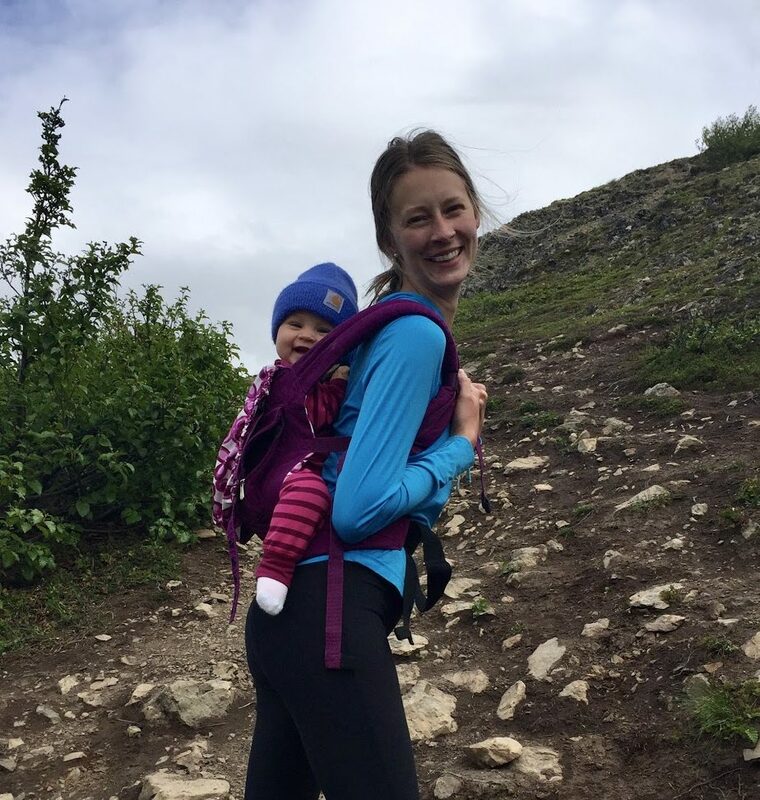 When I moved to Alaska 7 years ago, I’d seek out new adventures such as glacier hiking, snowboarding, snowshoe softball, running with the reindeer, indoor soccer, and much more. I am currently teaching 4th grade and encourage my students to be active in and out of the classroom. I believe that students learn in multiple ways and one way, is through kinesthetic learning. I look forward to working with many great families as we create a fun, yet healthy way for each member to capture a unique learning experience.